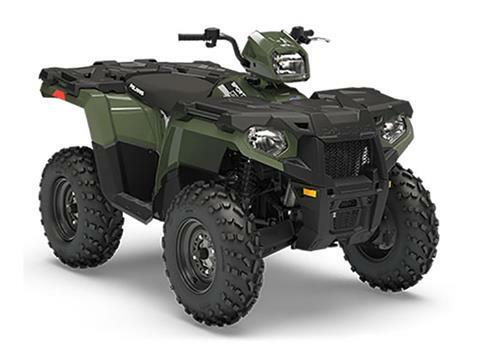 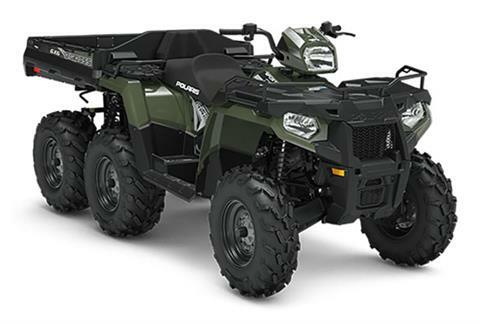 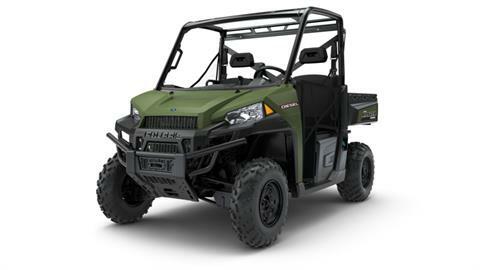 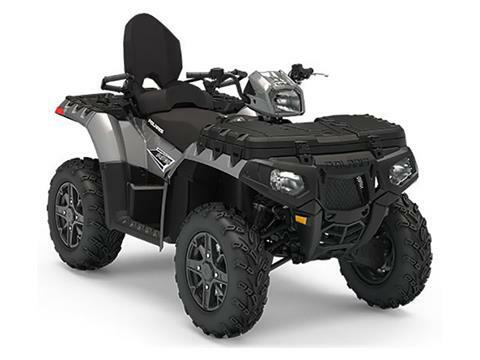 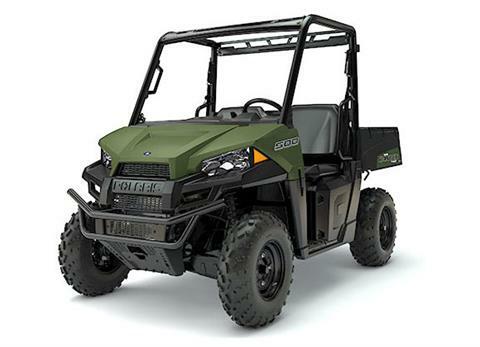 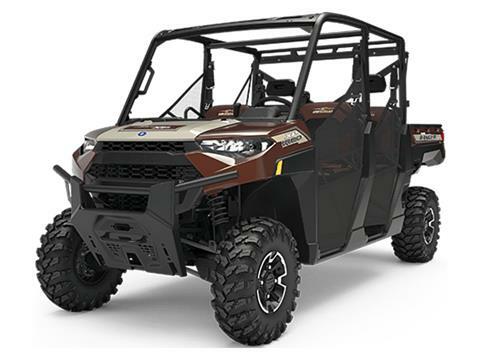 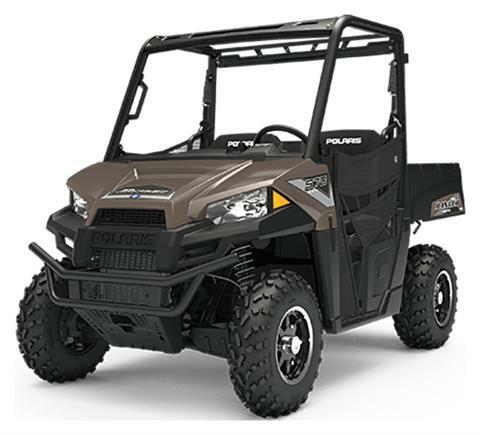 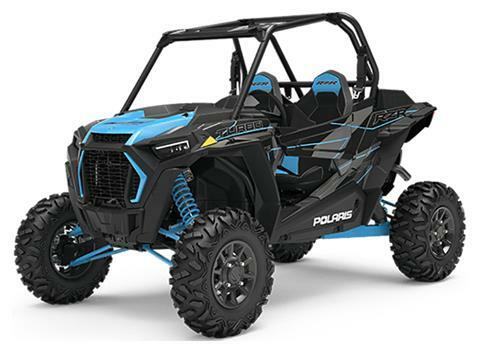 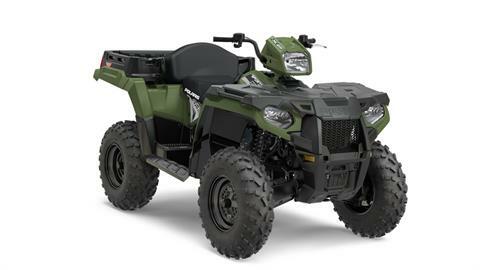 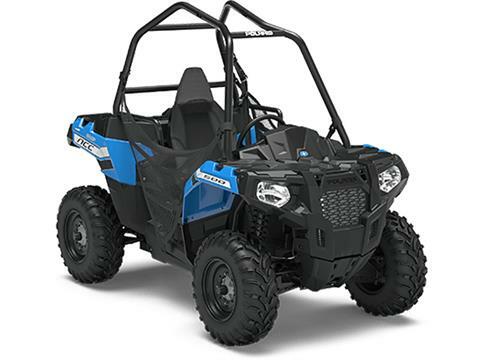 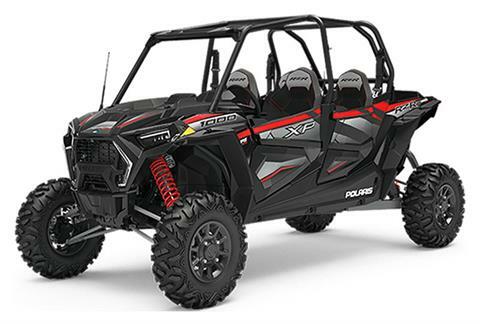 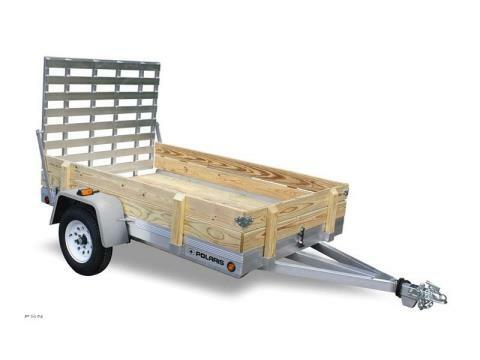 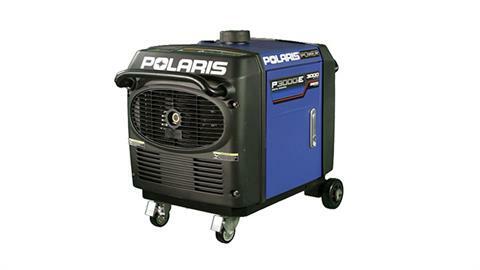 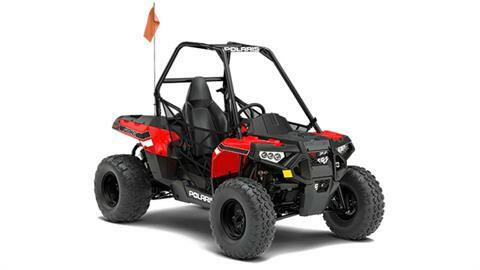 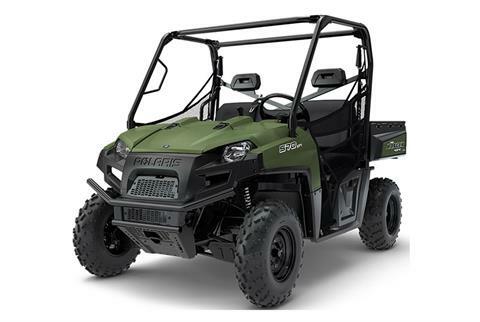 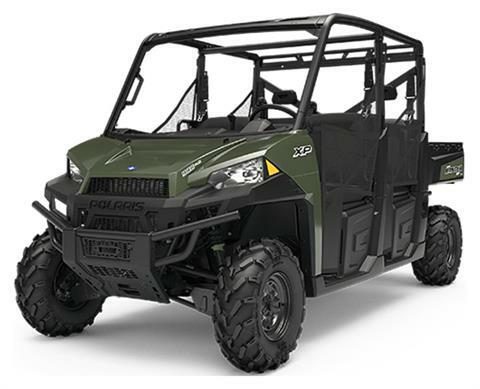 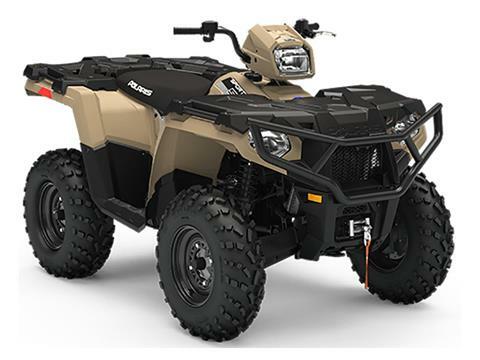 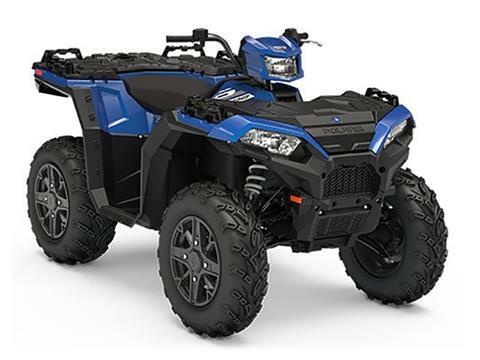 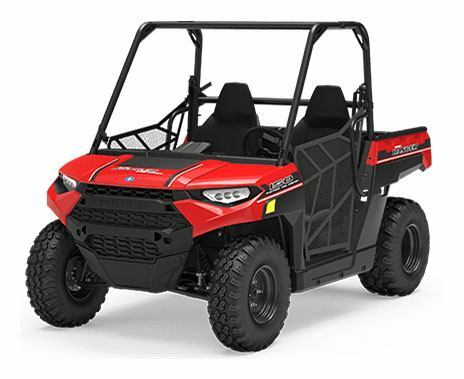 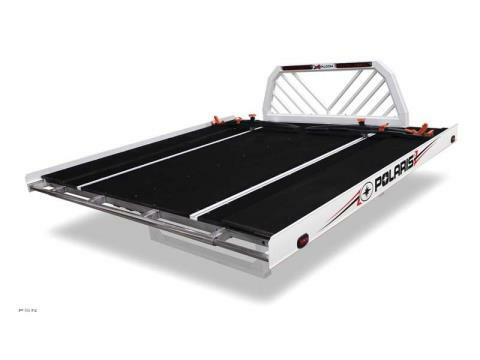 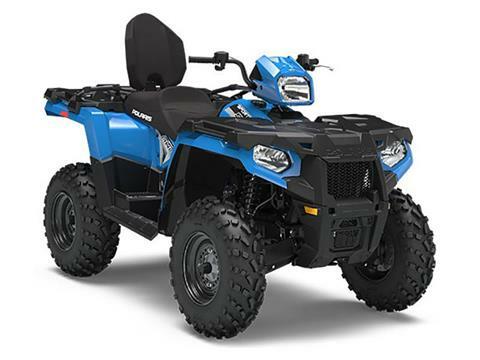 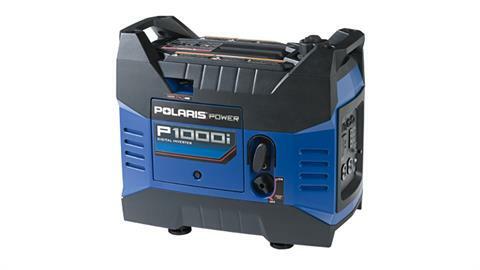 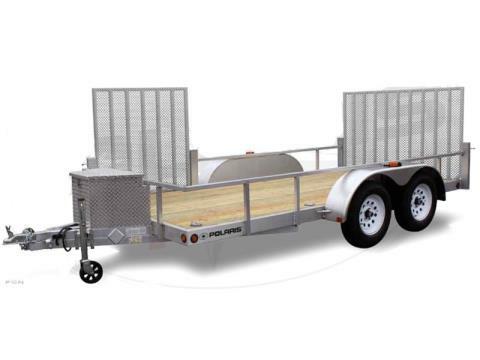 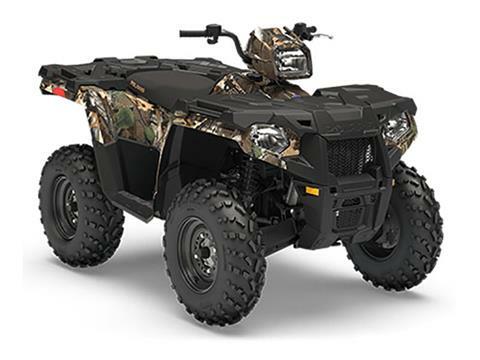 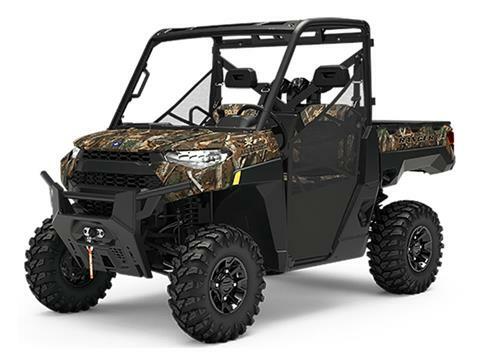 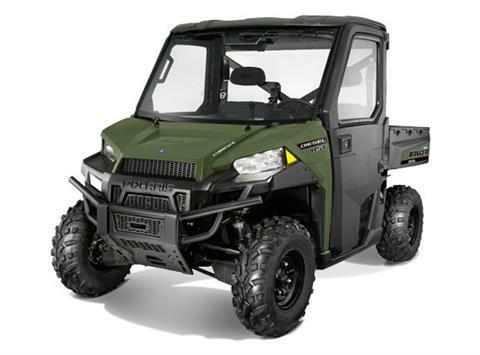 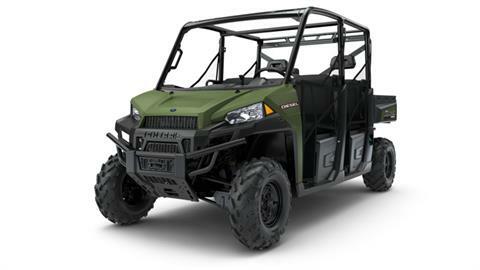 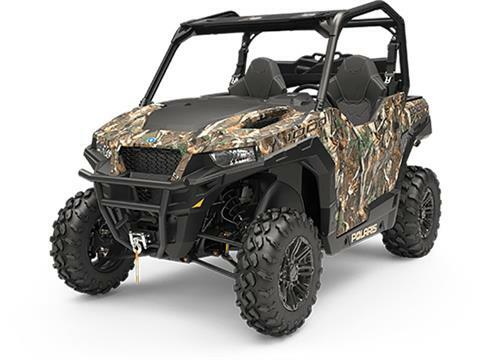 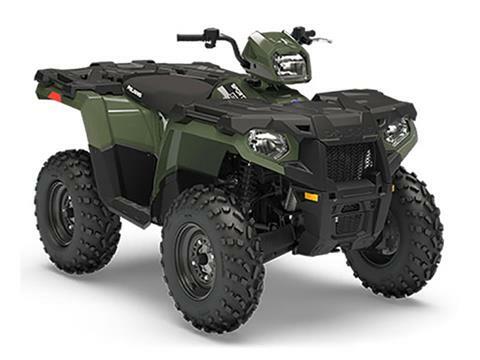 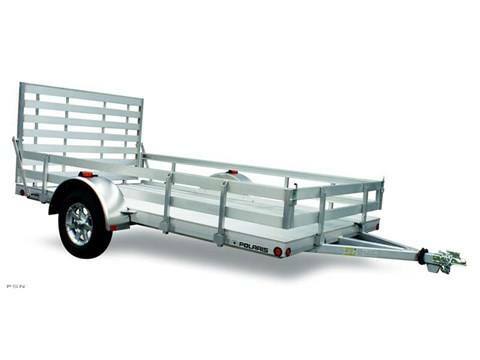 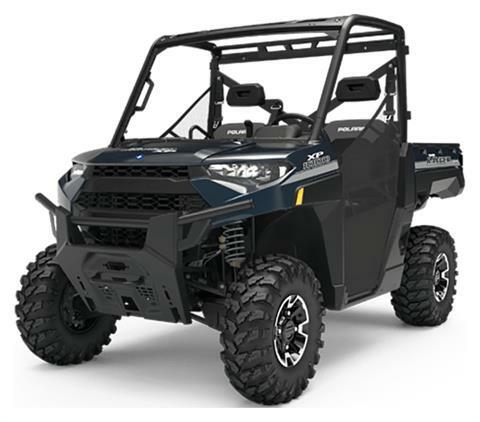 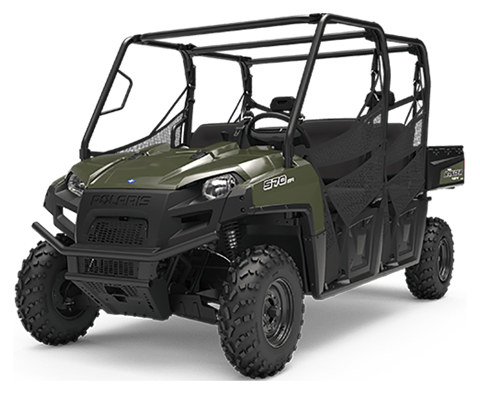 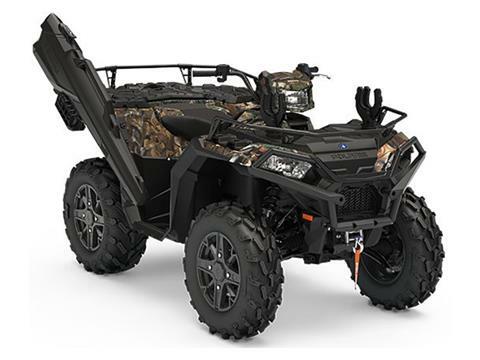 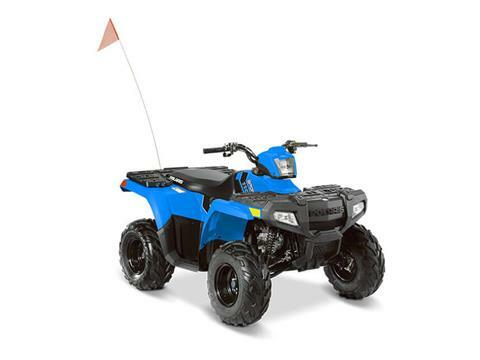 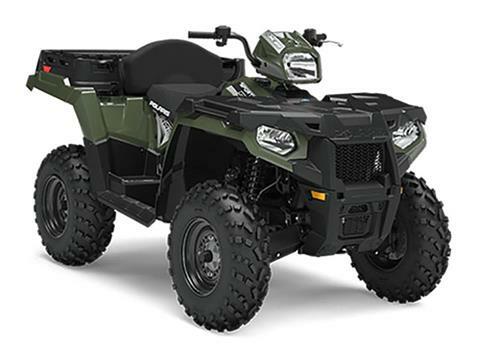 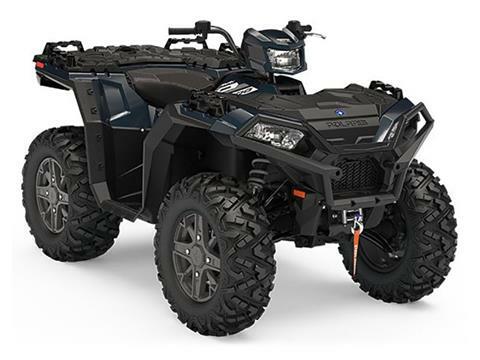 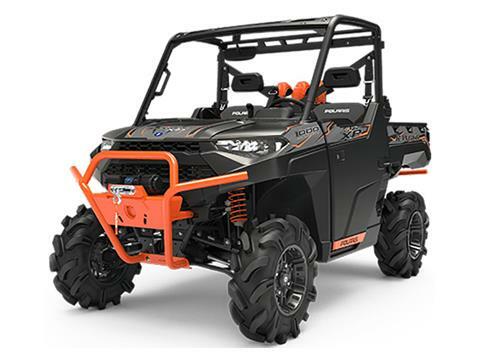 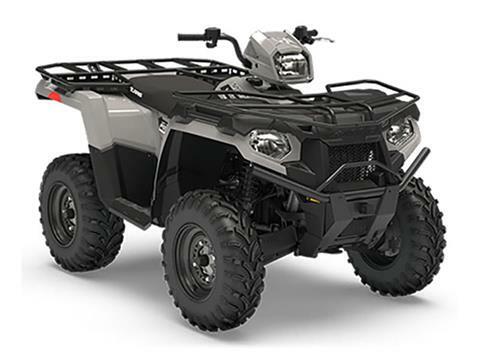 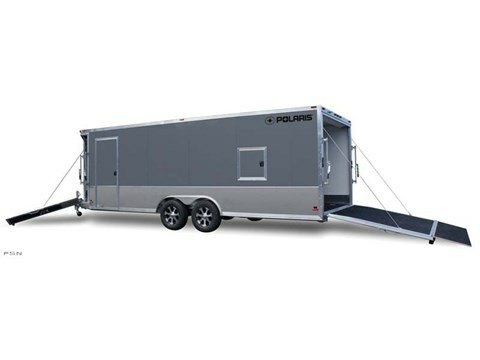 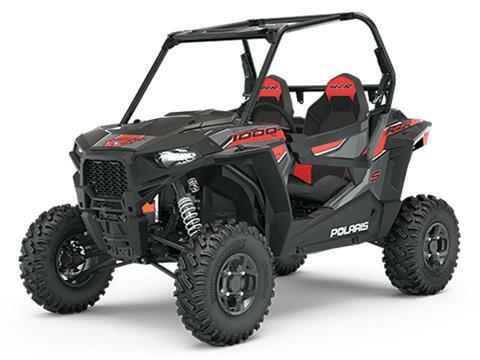 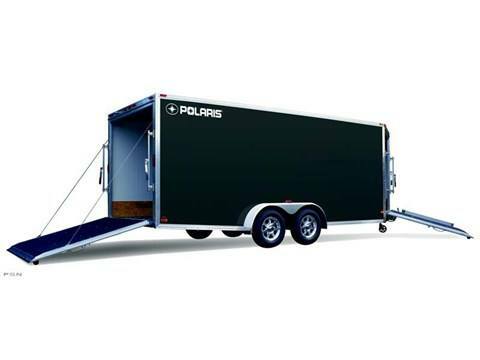 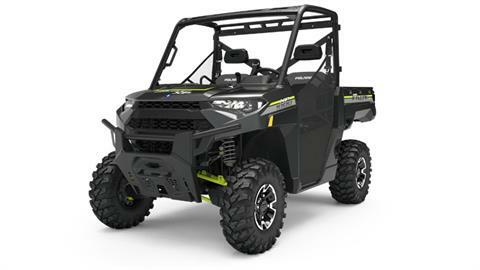 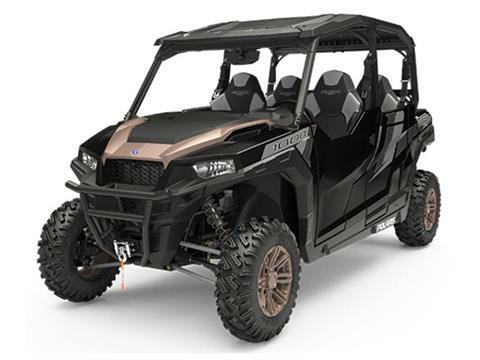 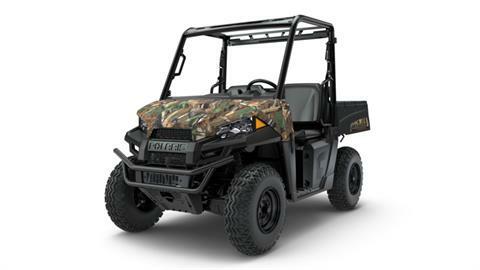 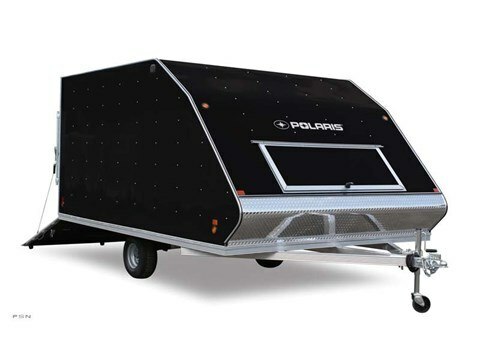 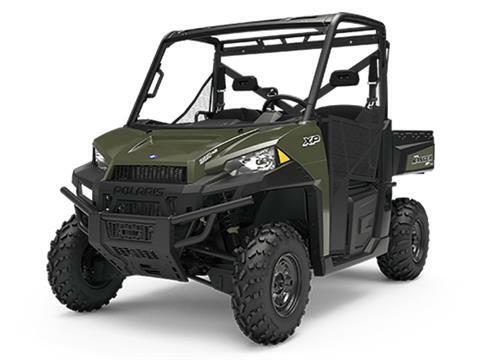 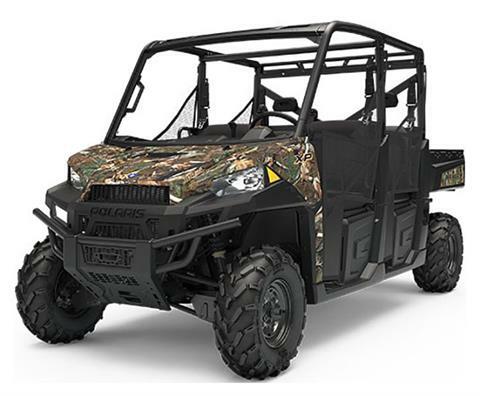 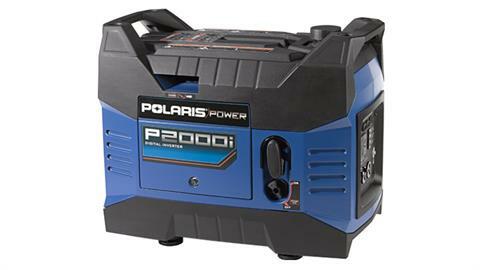 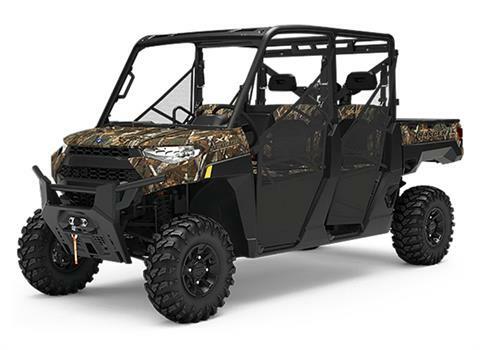 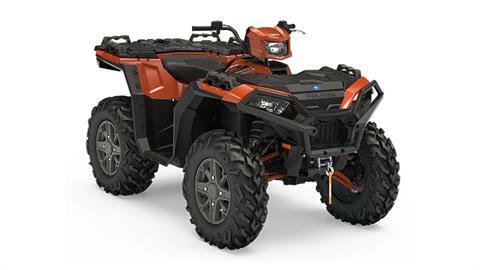 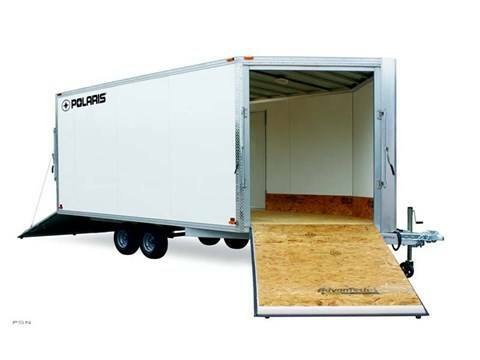 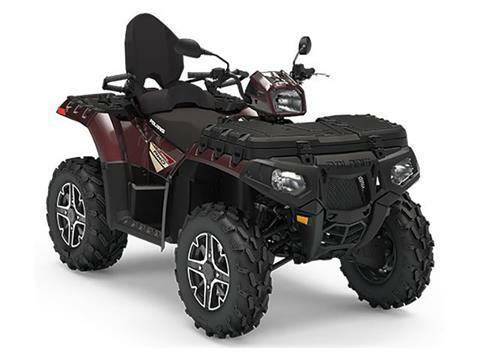 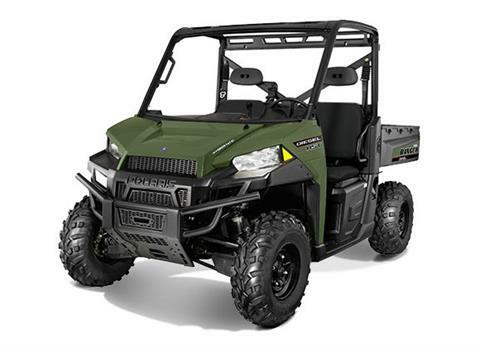 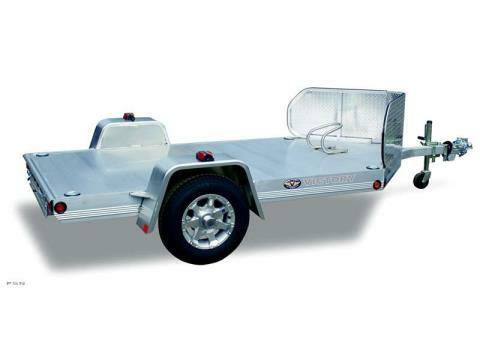 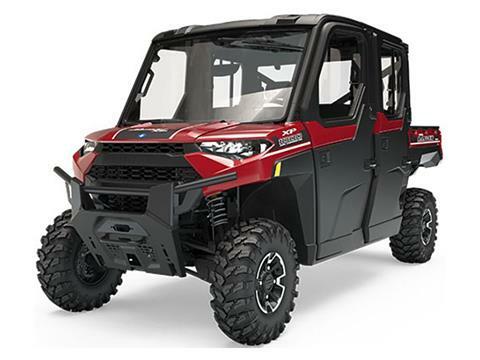 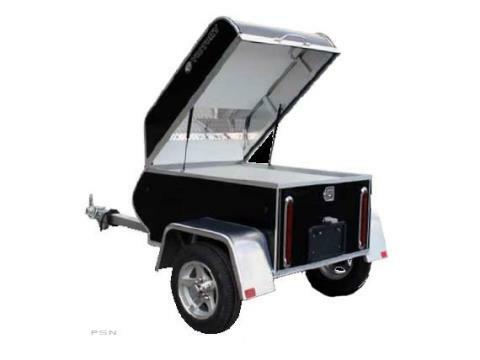 Check out all of the fantastic Polaris side by side utility vehicles on the market today! 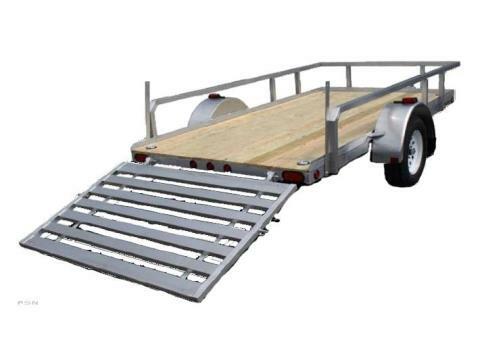 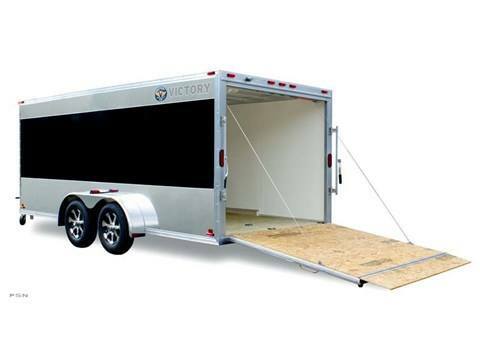 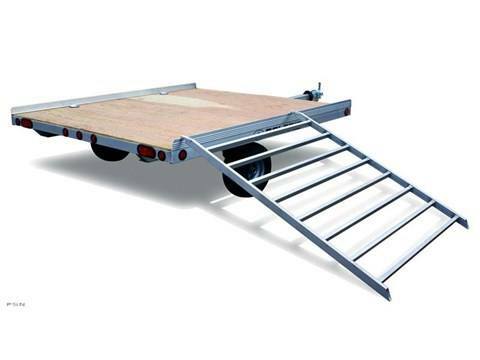 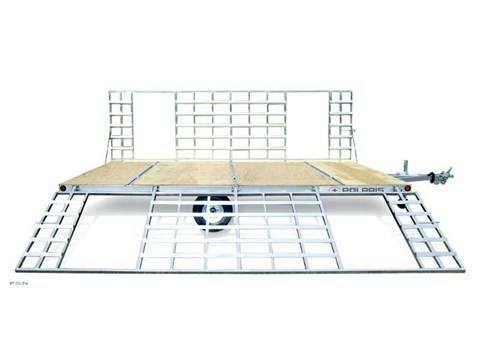 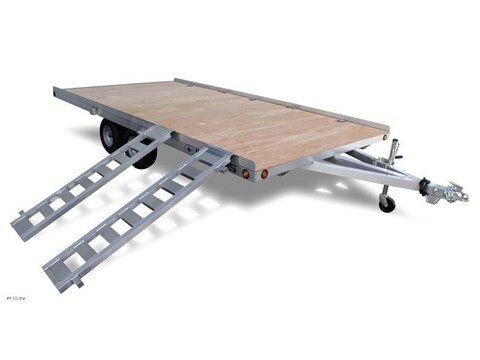 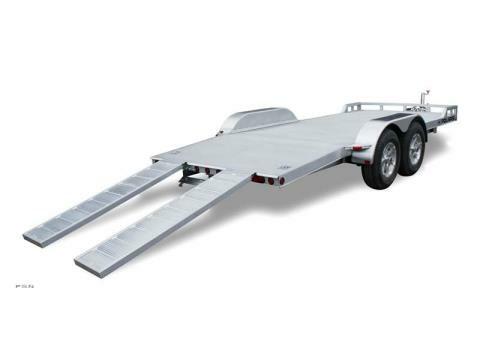 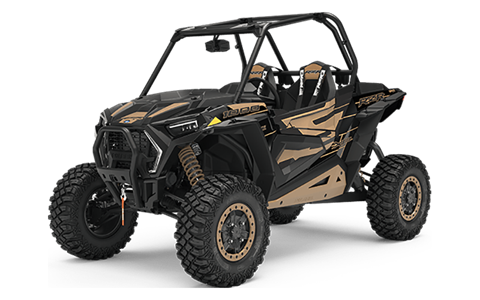 At Jack Rabbit Offroad, we not only let you see what’s in-stock, but what we can order too! 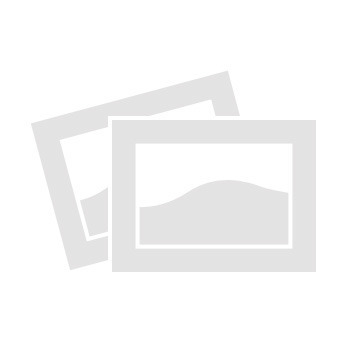 View by category, year, & type! 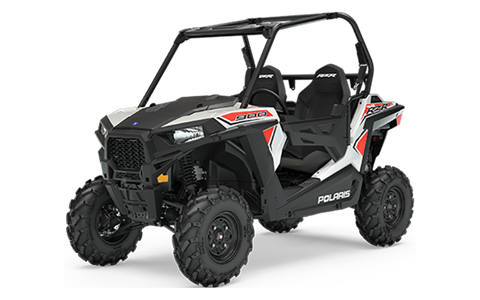 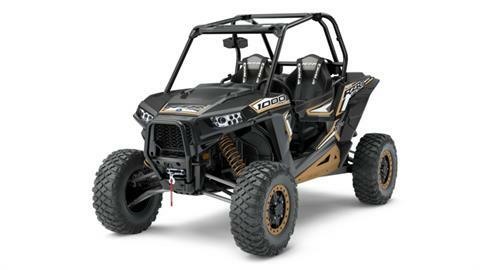 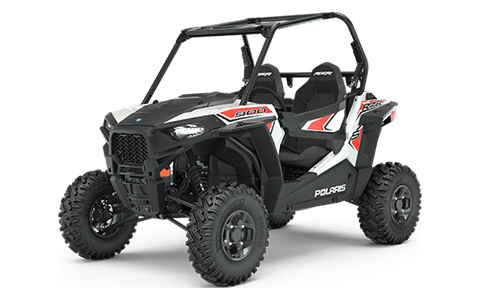 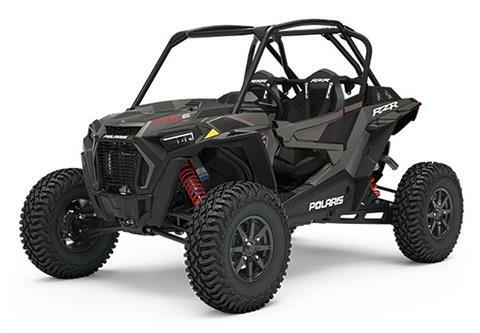 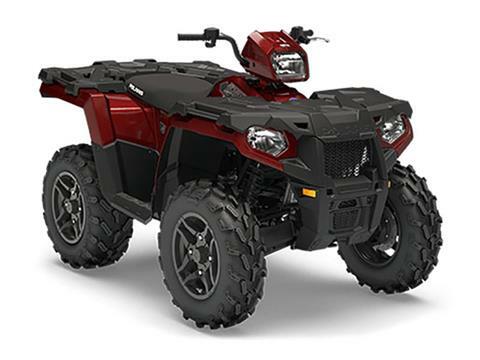 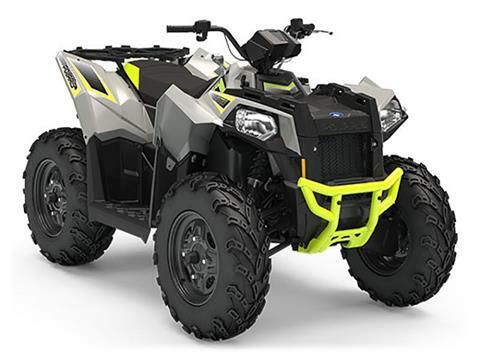 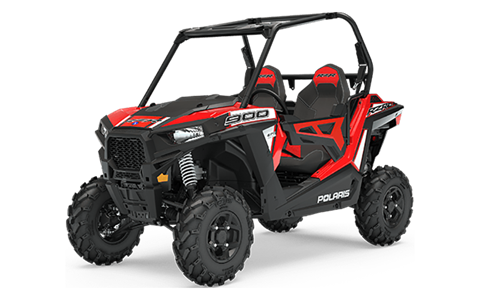 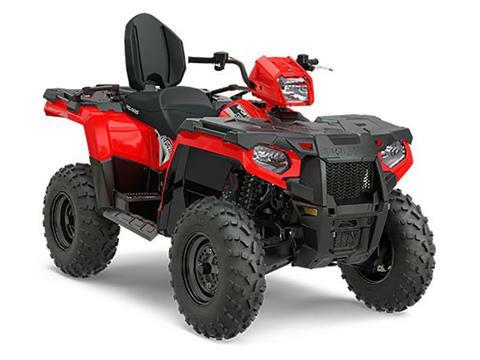 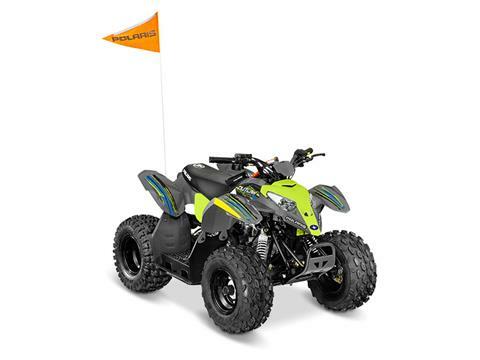 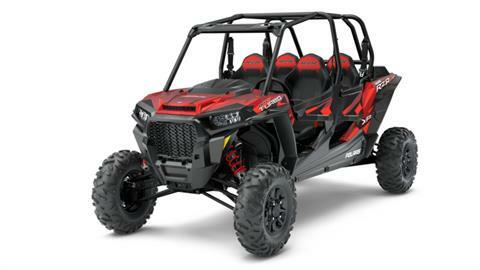 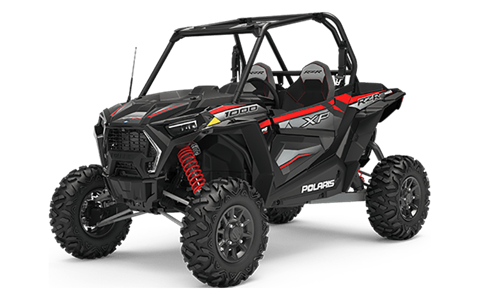 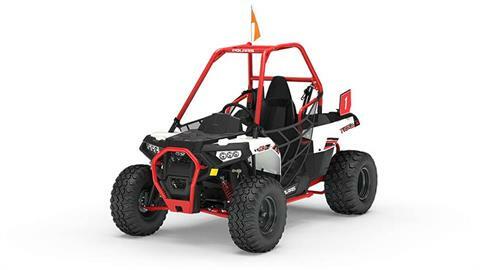 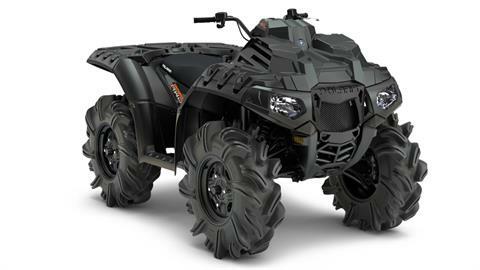 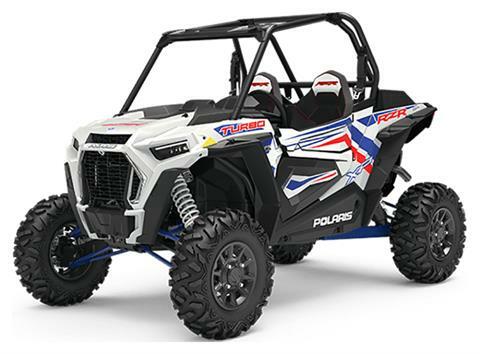 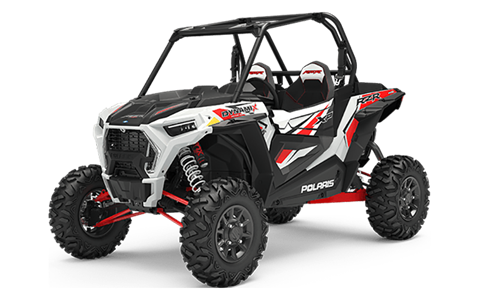 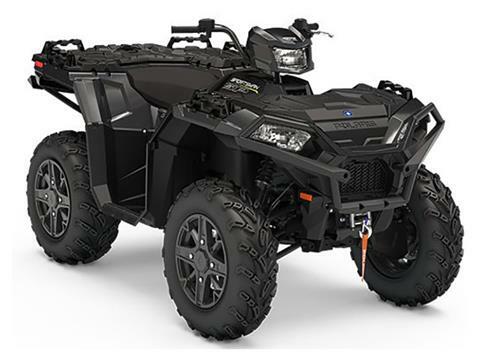 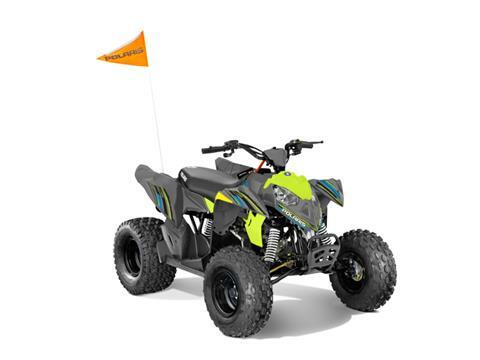 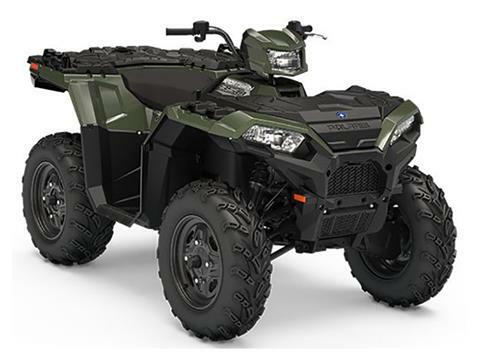 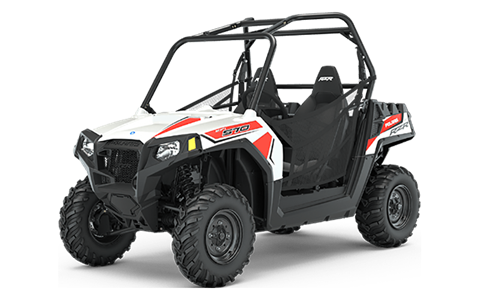 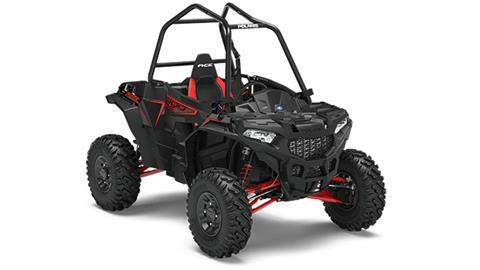 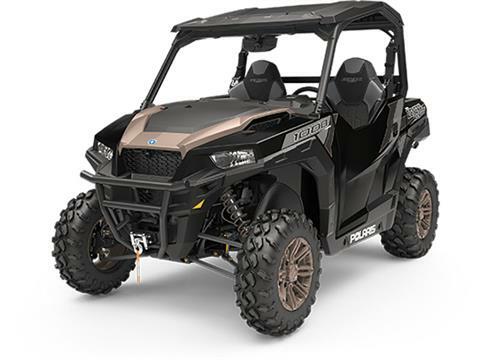 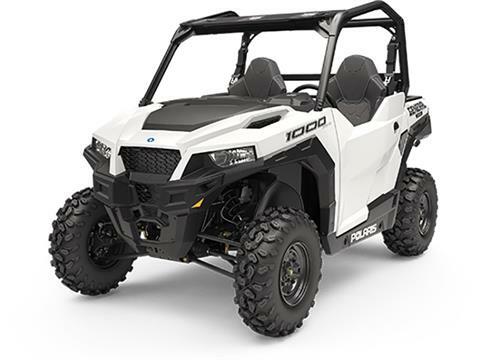 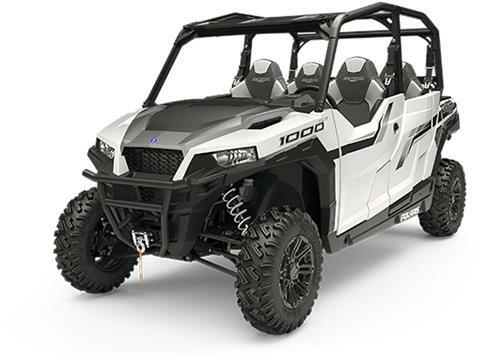 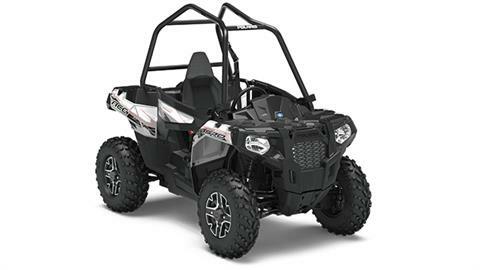 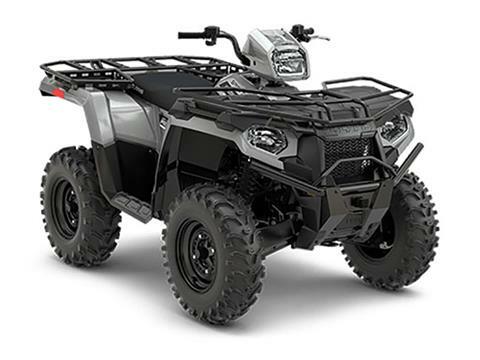 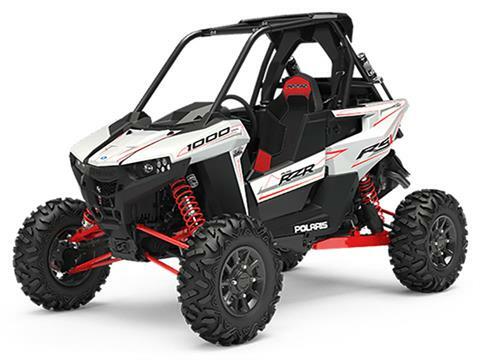 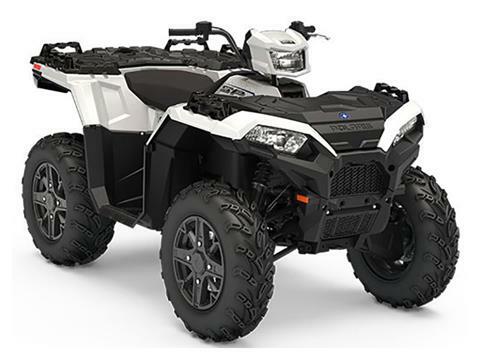 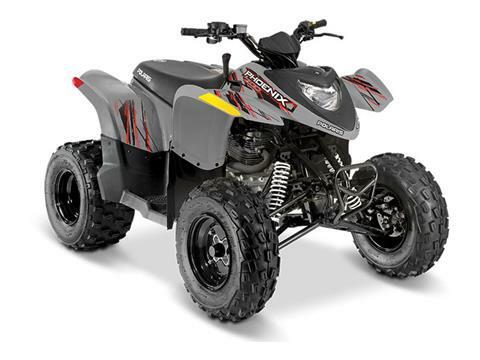 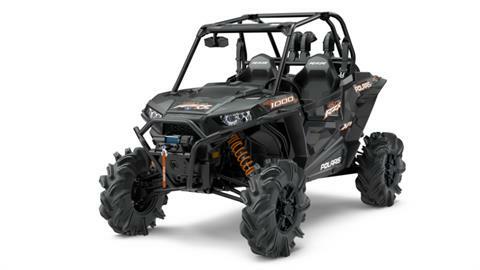 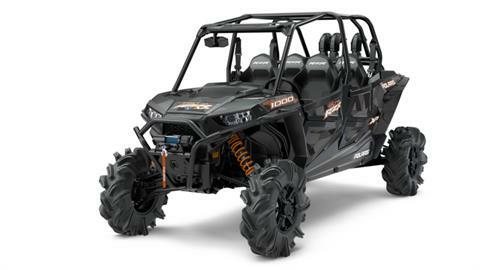 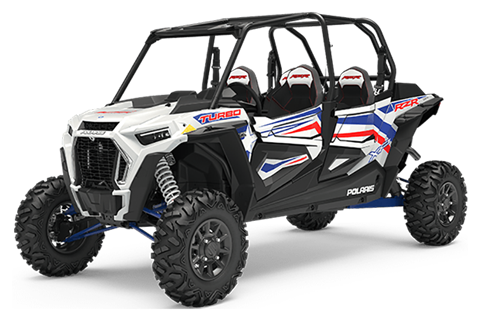 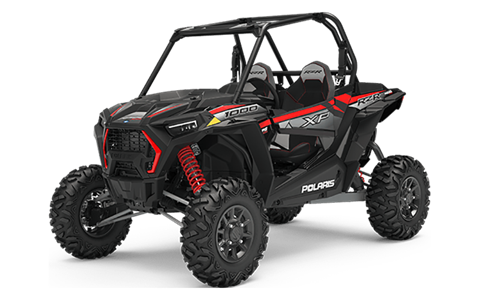 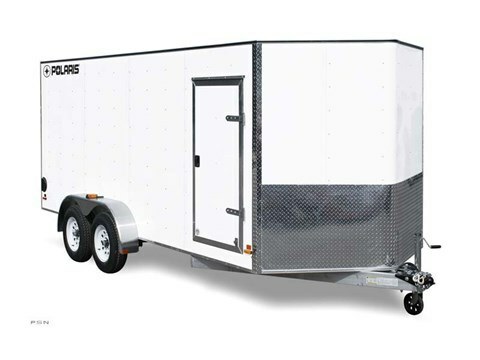 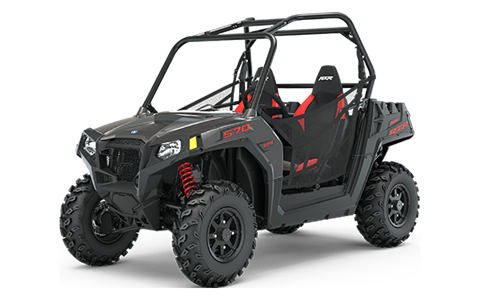 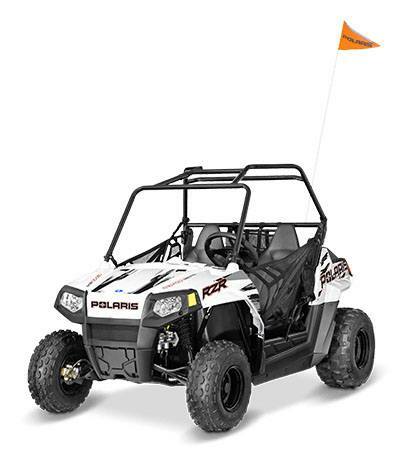 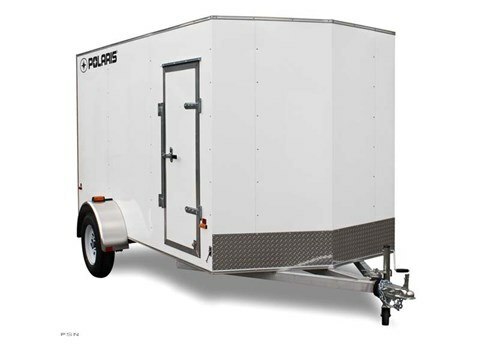 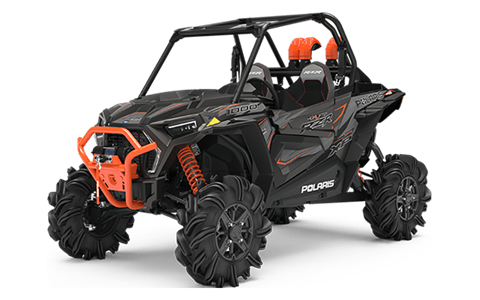 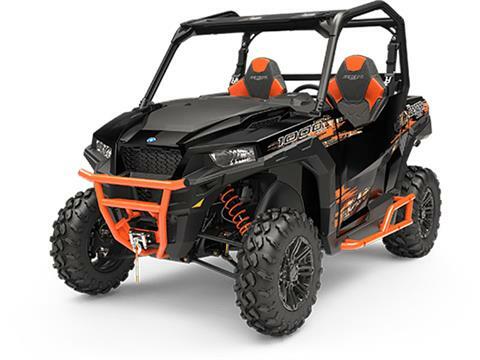 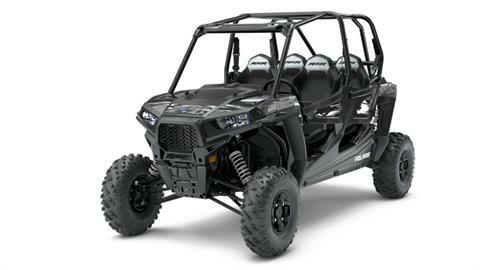 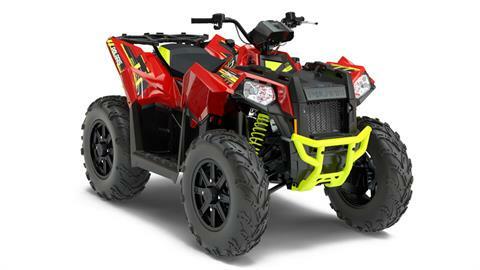 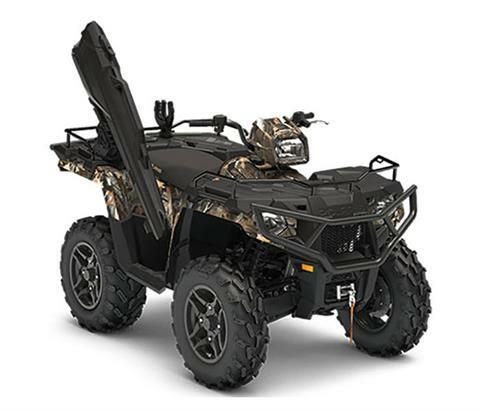 While you’re here, take a few minutes to view all of the in-stock Polaris motorsports vehicles we carry as well.